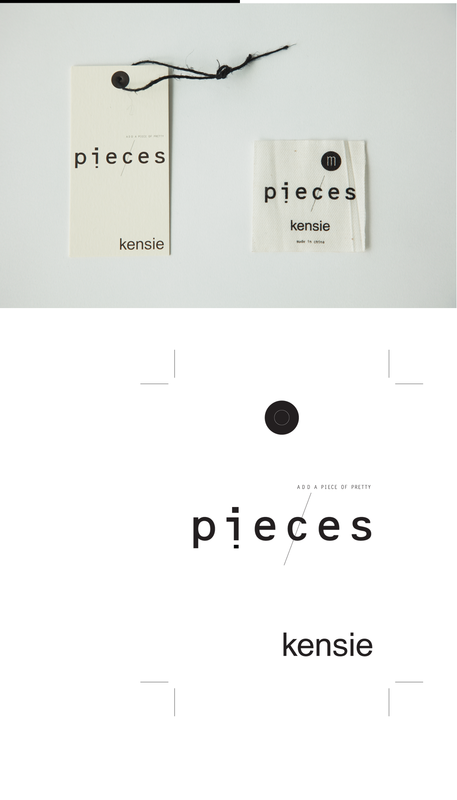 kensie was launching a new line called Pieces. Featuring items that were key fashion pieces. under the kensie umbrella yet had a more modern look.